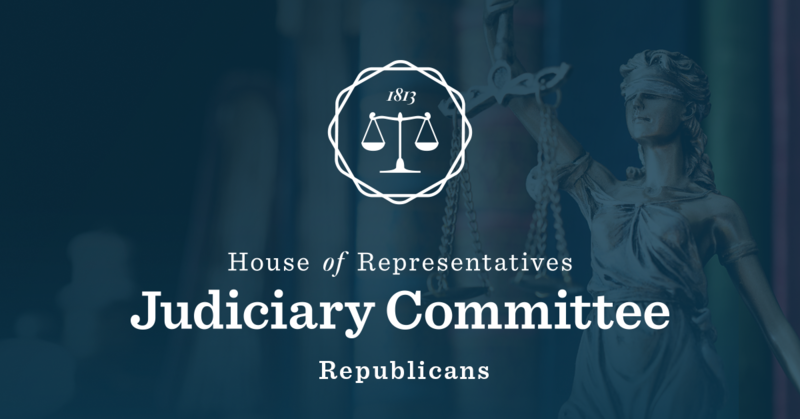 WASHINGTON – Ranking Member Doug Collins (R-Ga.) made the following opening statement for the Judiciary Hearing on H.R. 1. Ranking Member Doug Collins: I’m confident every lawmaker in this room agrees that our democracy depends on protecting voting rights and election integrity. Congress has the authority to prohibit discriminatory treatment in voting based on race or ethnicity as part of its duty to ensure the sanctity of every vote. Unfortunately, this bill actively undermines these goals. The bill before us today federalizes elections in ways that have nothing to do with outlawing discrimination. Instead, it federalizes elections in ways that actually disenfranchise state voters. H.R. 1 would deprive state voters of their own right to determine their state’s voting qualifications, district lines and means of guarding against ballot fraud. The official title of this bill is the “For the People Act.” This bill, though, is not for the people. It’s not for everyday citizens. This bill siphons power from state legislatures, local elected officials and voters, and it cedes power to Washington lawmakers, unelected federal judges and lawyers. This bill is, in particular, for the unelected elites. It’s for people who don’t answer directly to the voters. Contrary to its name, this bill takes power away from the people, and it does this by violating the Constitution, by trampling over both the spirit and the letter of our most foundational laws.